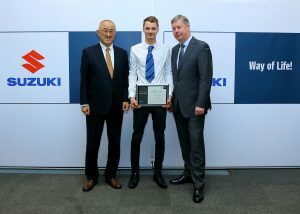 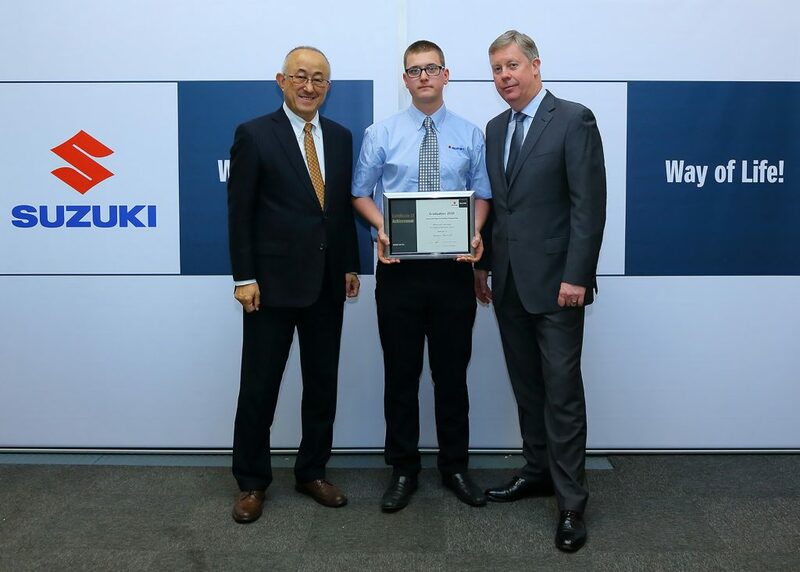 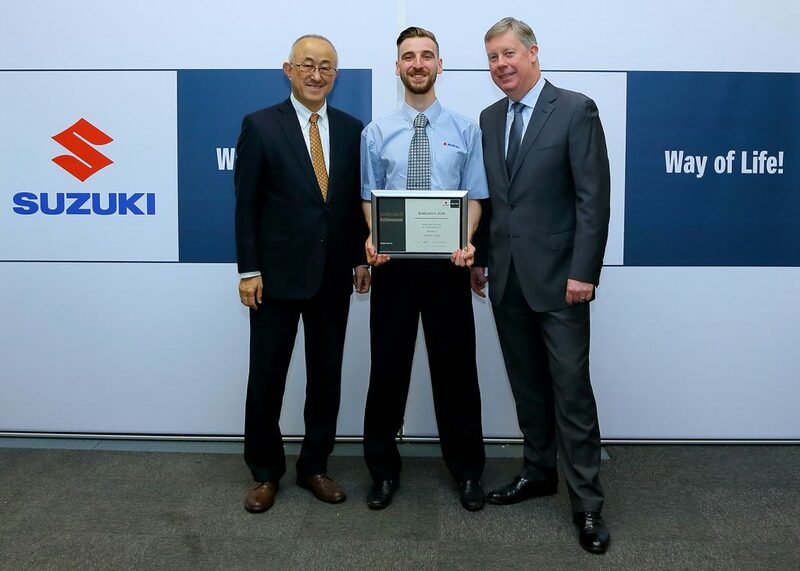 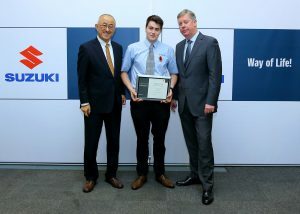 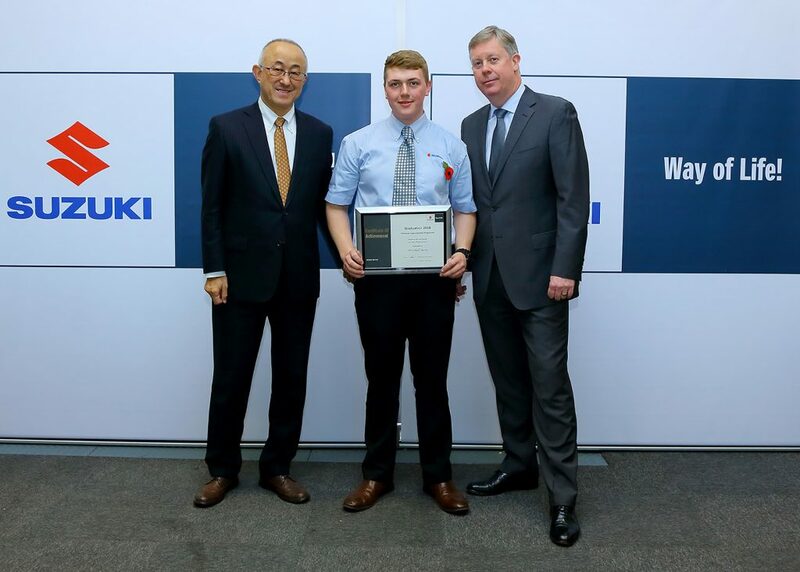 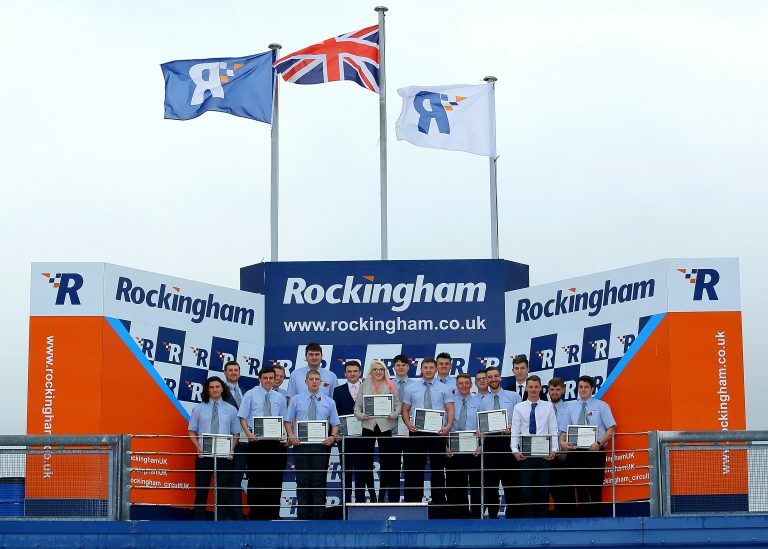 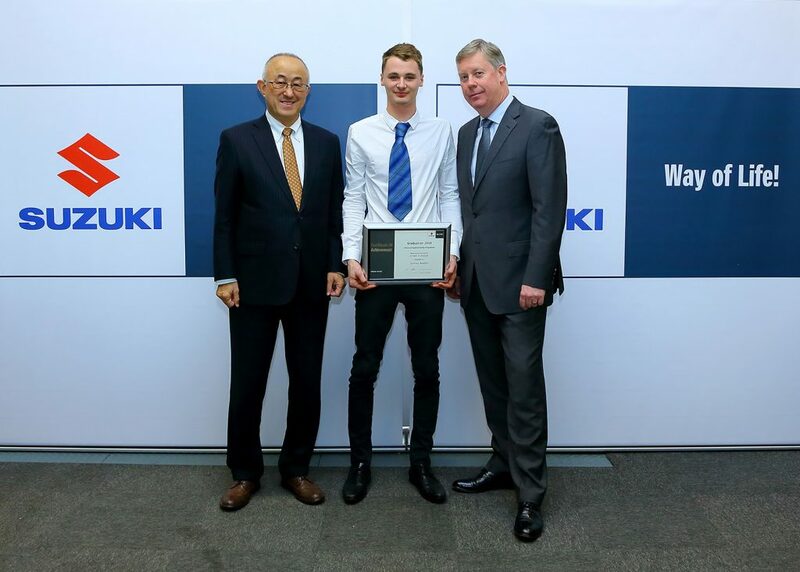 Suzuki GB hosted the annual graduation ceremony for its Advanced Apprenticeship Programme at Rockingham Motor Speedway earlier this month, and out of the 24 trainee technicians from Suzuki’s automobile, motorcycle and ATV divisions who graduated this year, a total of 18 collected their certificates from Suzuki GB’s managing director, Nobuo Suyama, and director of aftersales, Denis Houston. Throughout the practical, hands-on learning initiative, participants from across the country – who this year spanned Devon in the south, to Dumfries in the north – are rewarded with mentoring and full-time employment at a Suzuki dealership that has also committed to paying for their apprentice’s training and qualifications. 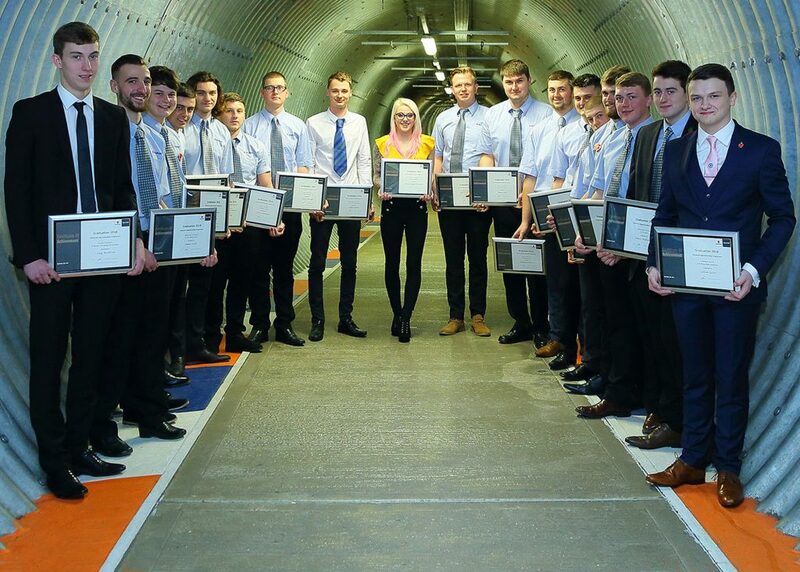 Amongst many other benefits, individuals equally receive one week’s tuition every two months at the £1.5 million state-of-the-art Bosch-run training centre training facility in Doncaster as well as a fully structured career path. All of Suzuki’s motorcycle apprentices follow a three-year technical apprenticeship and leave with a level three advanced apprenticeship – equivalent to an A-Level. As well as practical and classroom learning, the apprentices have also worked on a number of project bikes, including the GSX-R1100L and the Bandit restorations that are both currently on display at Motorcycle Live. The prestigious event, attended by over 100 guests, marked fifteen years of the programme following its launch in 2003. 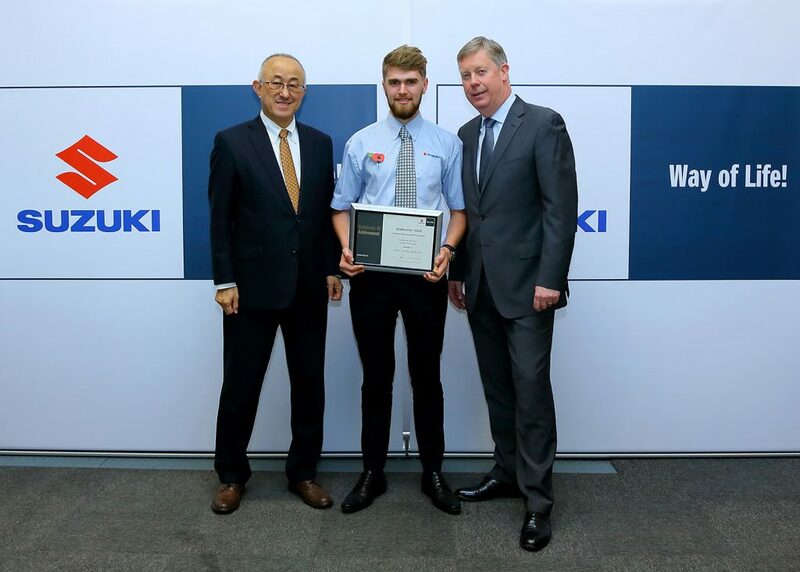 Since then, hundreds of young apprentices have gone on to successfully complete the highly sought-after scheme, which takes place over 36 months for technicians, and during a two-year period for aftersales parts consultants.